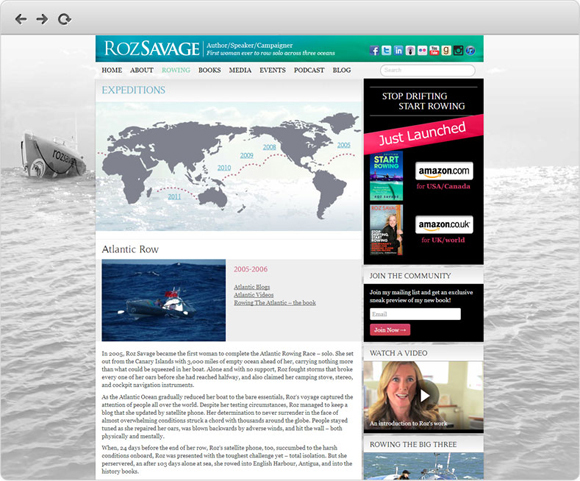 I designed a professional website and blog for Ocean rowing record-holder, adventurer and campaigner Roz Savage. 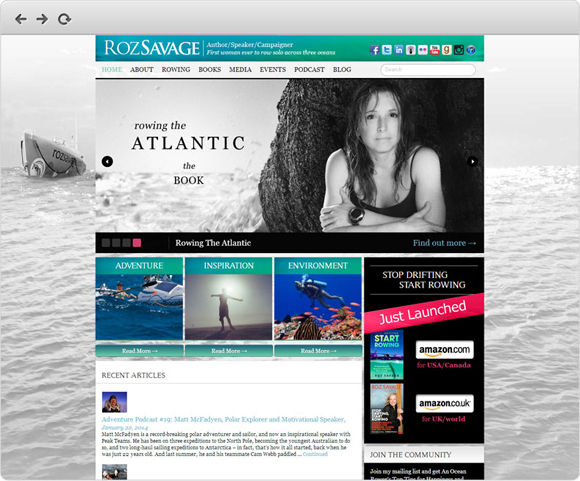 This was in 2012. 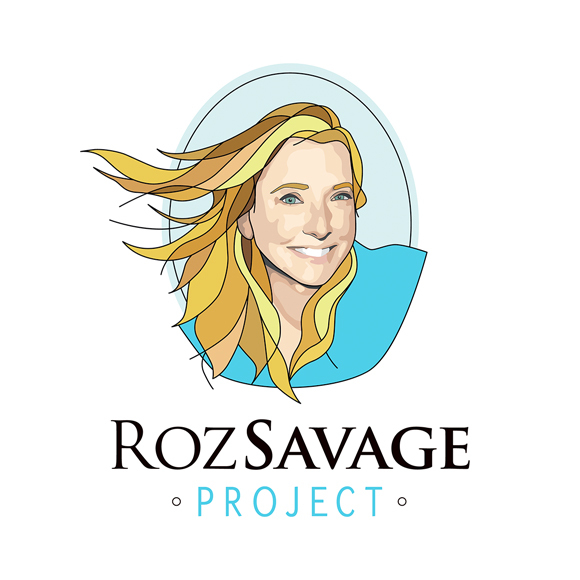 In 2016 I helped her with her logo and brand design for her new podcast called the "Roz Savage Project".